Push notifications are all about bringing users back into your app. You have to be creative enough to stand out among all the other notifications users receive — and persuasive enough to convince them to act. And when you’ve only got 150 characters to do it, every word counts. We know you have to choose your push notification messages carefully. 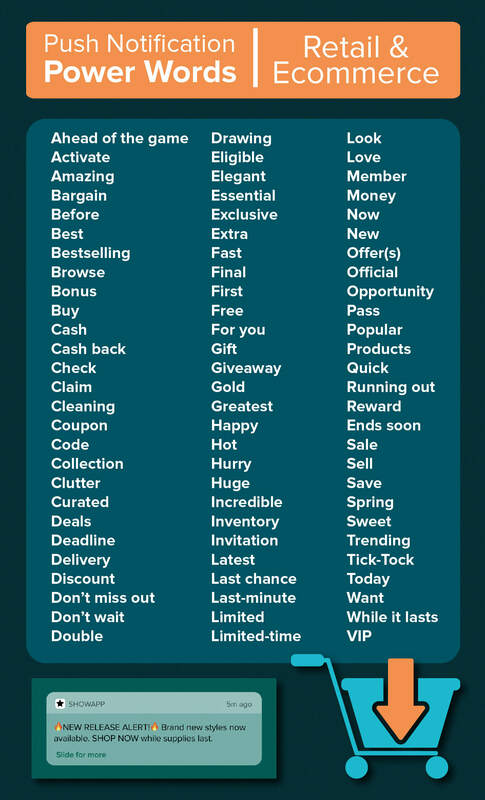 That’s why we compiled a list of 250+ power words that will improve your user engagement, CTRs, and retention. 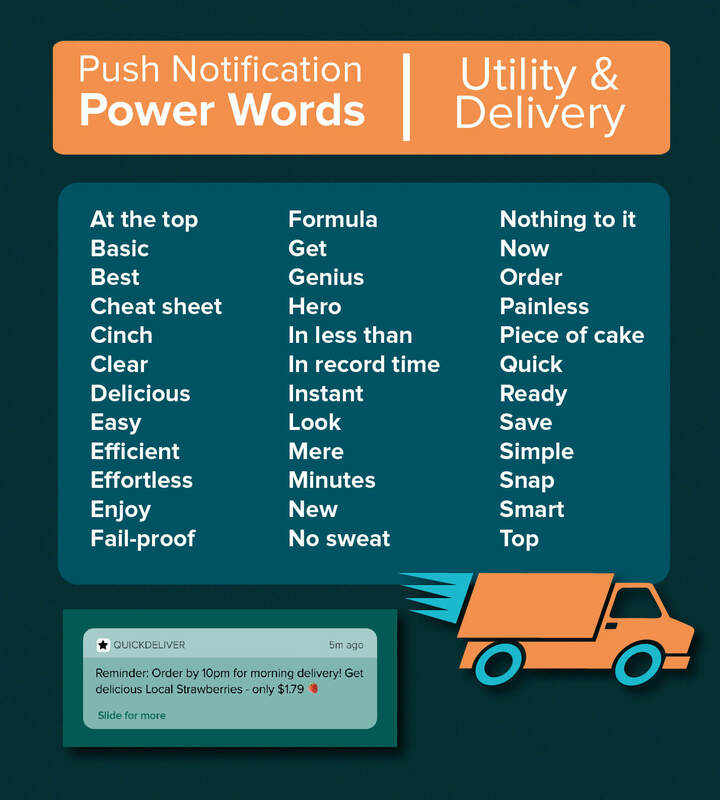 We analyzed across 11 billion push notifications and 25,000 campaigns, along with recent studies on behavioral psychology and user behavior, to find these 250+ power words that lead to consistently higher CTRs. Research shows that vanity is a key driver in purchase decisions. Everyone wants to feel good about themselves, and products that make us feel attractive or successful are difficult to resist. 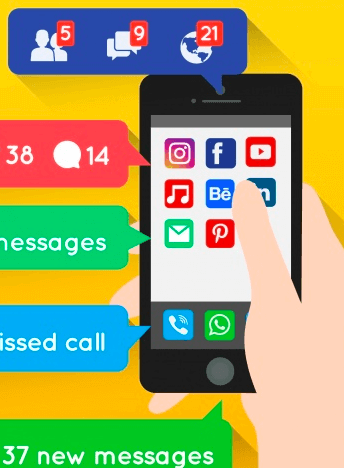 Make your push notifications persuasive by tapping into a well-known principle of social psychology called social comparison theory. This theory proposes that we’re constantly comparing ourselves to other people — and either feeling better or worse as a result. Vanity, urgency, and exclusivity are powerful motivators. Encourage purchases by making users feel like they’re on the cutting edge of a new trend, savvy for nabbing a great bargain. Or by giving them privileged VIP access. Appeal to vanity by helping users see how products make them look smart, successful, or attractive. Or make them feel important with exclusive offers. Lure shoppers with the promise of savings and get them to act by creating a sense of urgency. Did you know there’s a wanderlust gene? Researchers have identified a derivative of the gene DRD4, which acts on dopamine levels in the brain. The gene is linked to curiosity, restlessness, and a propensity for taking risks. 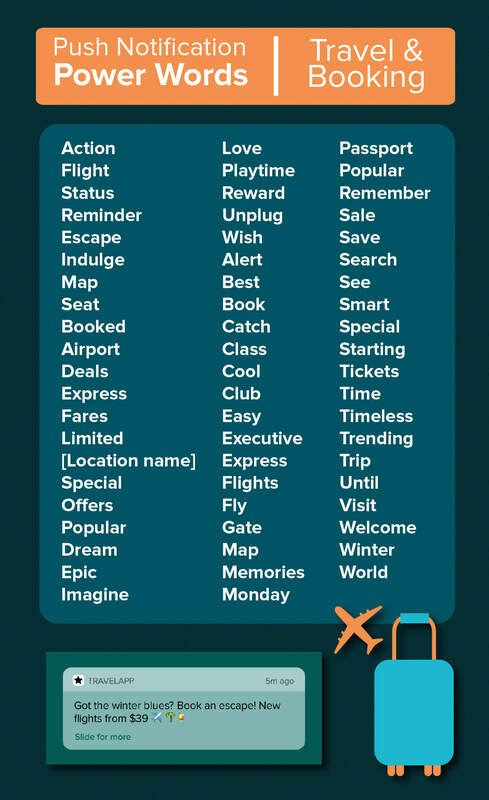 Mobile marketers can appeal to their globetrotting user base by creating push messages that evoke that powerful sense of longing, adventure, or promise of novelty. Dopamine is, after all, the hormone that drives us to experience something new. Name drop locations to help users imagine themselves in a specific destination. Play off holidays and seasons to entice people with a getaway. Flash sales and limited availability encourage users to act fast to nab a good deal. And highly emotional words like “memories” “imagine” and “epic” inspire a sense of adventure or indulgence. One of the most basic human needs is a sense of control. In evolutionary psychology, control over our environment meant better odds of survival. And part of that feeling of control includes the ability to trust others. Confidence that a companion will warn of approaching danger, or share resources or food. According to a study by the American Press Institute, people are more likely to engage with, pay for, and share content from sources they trust. And companies that successfully earn that trust have a powerful advantage when it comes to earning money and growing their app’s user base. Another powerful aspect of evolutionary psychology? Curiosity. Driven by the brain’s reward system, curiosity is fueled by dopamine that’s transmitted by one of the oldest pathways in the brain. 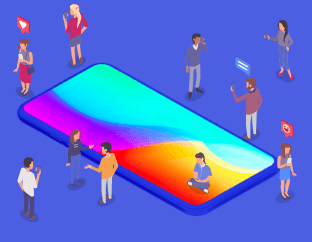 The anticipation of learning or interacting with something new is almost impossible to resist — creating a powerful motivator for users to engage with your app. Words like “According to” “Expert” “Verified” and “Proven” build your brand as a trusted authority. “Breaking,” “Latest,” “Trending,” and “Emerging” appeal to a user’s desire to be the first to know. Use “Sneak peek,” “Confidential,” and “Behind the scenes,” to pique curiosity. Everyone wants a quick win. Humans are hard-wired to expend as little effort as possible to achieve a goal. Instant gratification, immediate payoffs, and easy wins are much more appealing. Most psychological models are based on the “pleasure principle” — the driving force that compels humans to gratify their needs and wants. These needs can be as basic as eating and drinking, or as complex as the need for the latest iPhone. And when those needs aren’t met, our psychological response is heightened anxiety. Offering users a shortcut to what they want is an irresistible combination. It satisfies both the pleasure principle and instant gratification. Use words like “Instant” “Easy” “Get” and “Ready” to make action effortless and show users that what they want is just a few quick taps away. “The same brain areas [that are activated for food and water] are activated for social stimuli,” says Mauricio Delgado, associate professor of psychology at Rutgers University. Knowing that someone has followed, liked, commented, or connected with you on a social network triggers a release of dopamine in the brain — a powerful neurochemical known as the reward molecule — that impels you to click. 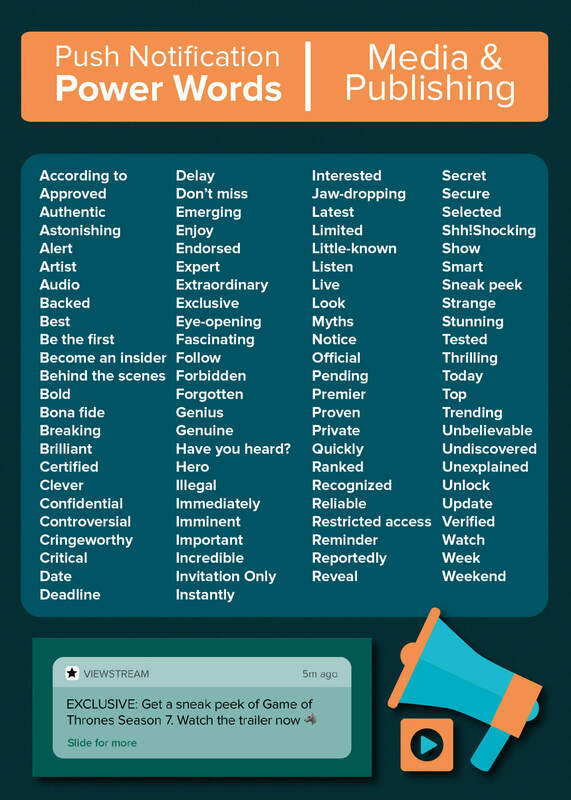 Words like “Message,” “Commented,” and “Mentioned” trigger a user’s social pressure to respond to new messages. “Liked,” “Followed” and “Tagged” stoke curiosity. According to recent research examining brain activation, few things light us up quite like seeing our own names. Customize push campaigns to include a user’s first name, location, language preference, etc. CleverTap’s data shows that personalization can improve CTRs by 94%. Studies show our brains actually read emojis as faces. And adding emojis to your push notifications increases open rates by 124%. Use emojis to quickly convey emotion, brighten your reader’s mood, and keep push messages concise. Don’t send the same messages to your entire user base. Use browsing/purchase history, feature use, and user habits to send alerts about new products, releases, and content. For instance, when you add a new album to an artist catalog on your music streaming app, send a notification to users who follow that artist. When are users most likely to engage with your push notifications? Make messages less intrusive by optimizing when you send them. No one wants to be irritated with notifications when they’re sitting down to drinks with a friend or starting a movie. So think about when users are most likely to have both the desire and the ability to act on your message. What emotional state will drive that action? Understanding your users’ needs and wants is the golden rule of effective mobile marketing. Above all, your messaging should aim to add value to your users’ lives. So be funny. Be informative. Be genuine. 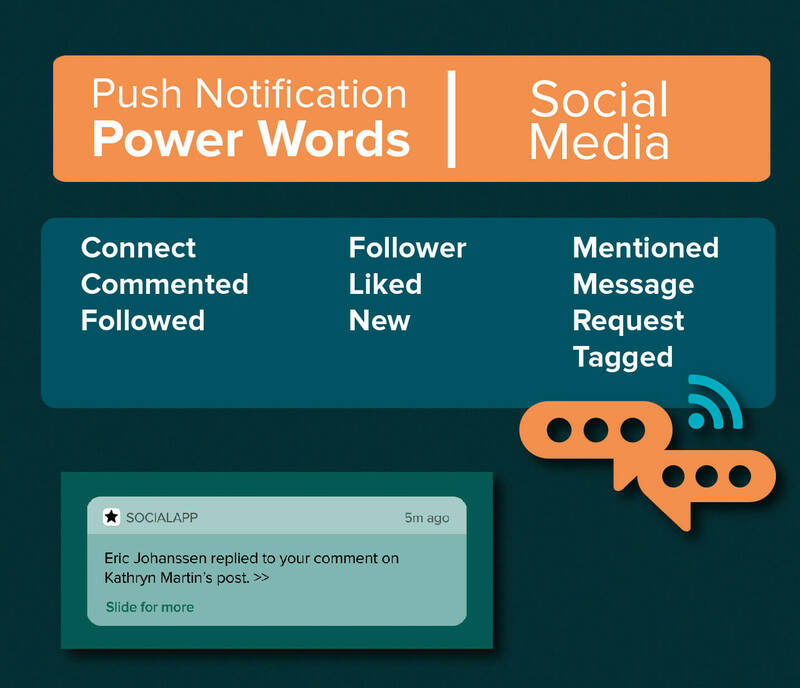 Strive for that, and you’ll master the art of writing effective push notifications that users actually want to receive.